Very cute spongy light yarn with a woollen handle. Aire works well in both knit and crochet. 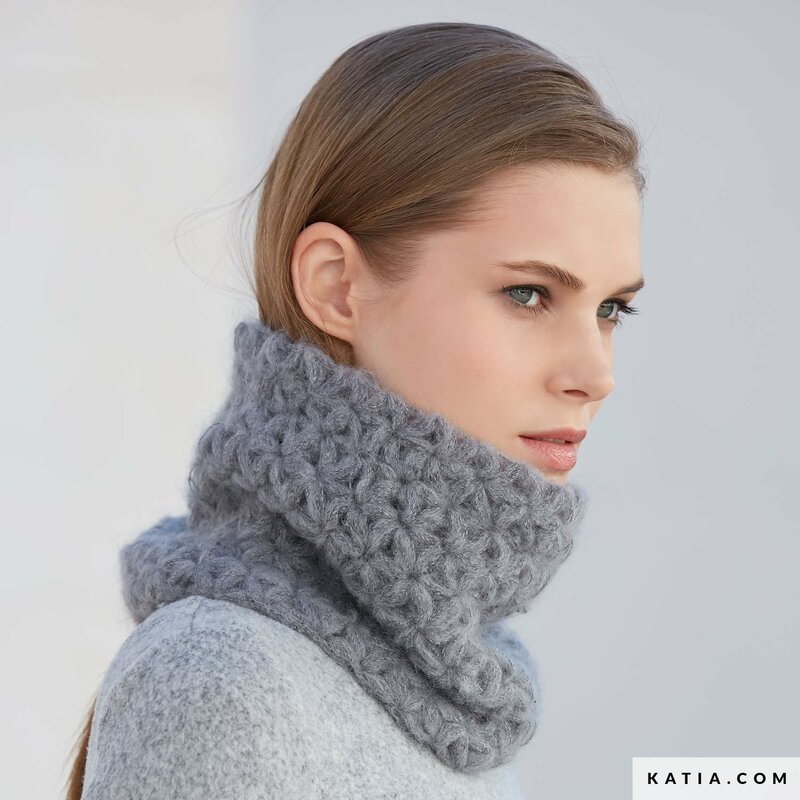 elegant voluminous neck warmers and openwork stitch shawls. Length: 150 mts. / 164 yds. Weight: 25 grs. / ¾ oz.